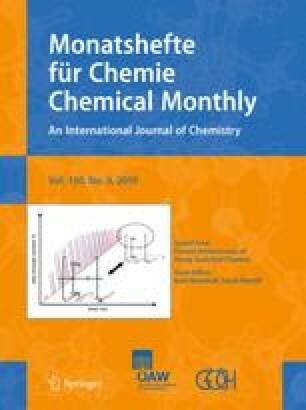 The interaction between magnesium and biphenyl in liquid ammonia has been studied. It was shown that the metal adduct formed reacts slowly with the reaction medium to give tetrahydroderivatives of biphenyl. A comparative study was carried out in order to reveal the influence of the metal used on the reaction pathway. It was found that the nature of the reaction products markedly differs when lithium, sodium or magnesium were used in the reaction. Possible reaction mechanisms are discussed.